The New Capital Cairo’s Central Park will be constructed on an area of 8 Kilometers, which considered larger 2.5 times than New York’s Central Park and 8 times than London’s Hyde Park. The New Capital Cairo’s Theme Park Area will be 3.5 times larger than Universal Studios. The New Capital Cairo target is to attract 7 million buyers only in phase one within the area of 10 K Acres out of the total project’s area. 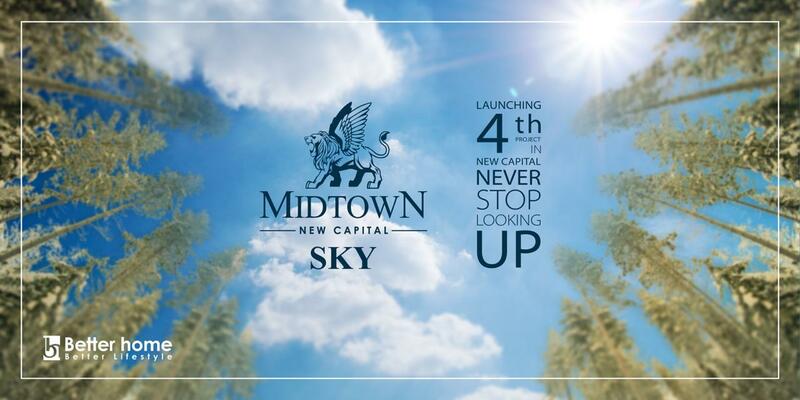 The New Capital Cairo Company has been established with capital of 6 billion Egyptian Pound in order to be responsible of the development of New Capital project, with an agreement with: New Urban Communities Authorities (NUCA), National Service Projects Organization (NSPO). The New Capital Cairo project will be link with Egyptian National Railway with an electric railway to link between the New Capital Cairo, 10th of Ramadan city and Belbis. A new airport will be established on an area of 16 Kilometers. Located in the heart of new Capital facing the Expo City Mid town a unique modern architecture and different Villas areas for Town , Twin House and Standalone starting from 300 m2 . New landscape design with the first unique botanical garden in Egypt. 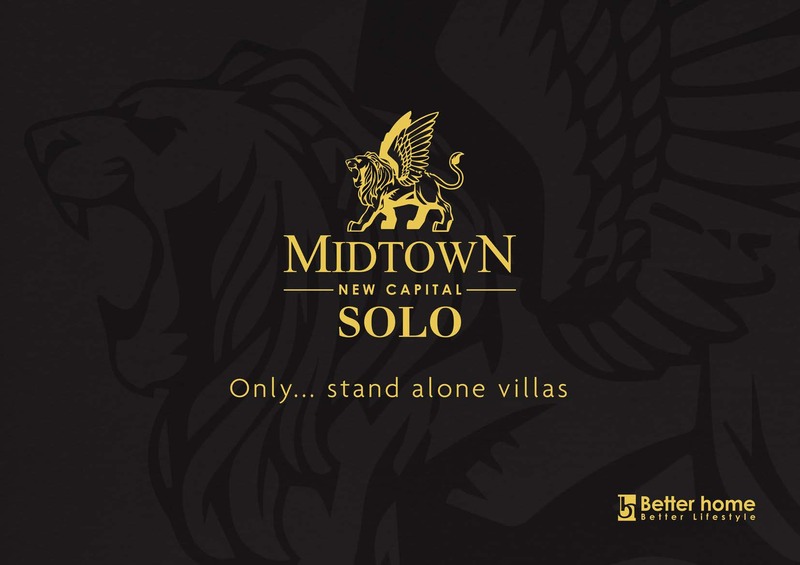 Types of unites including Villas Town House , Twin House and Stand Alone Villa .